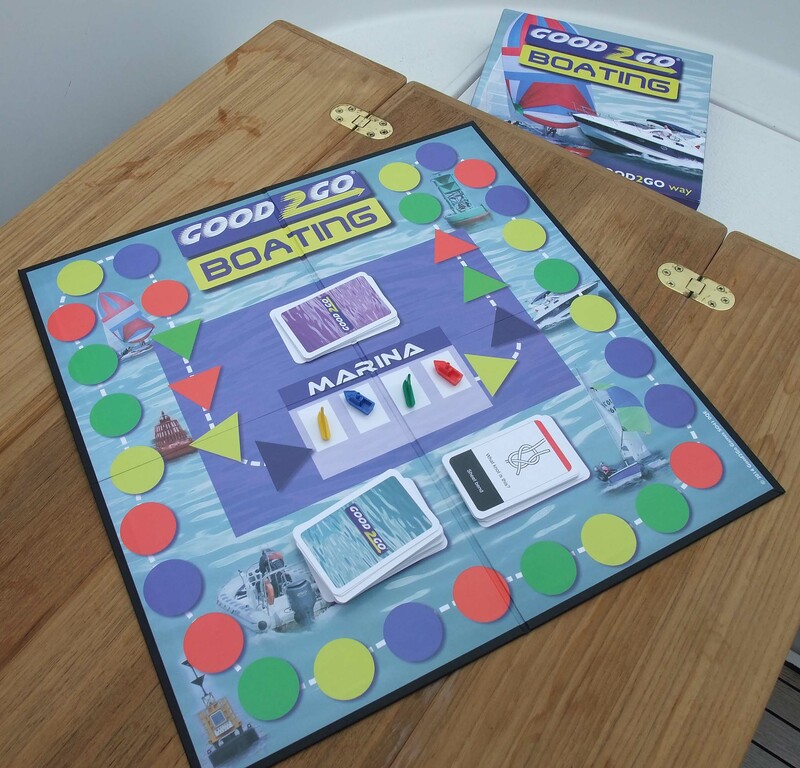 The ultimate boating board game – it ticks all the boxes! 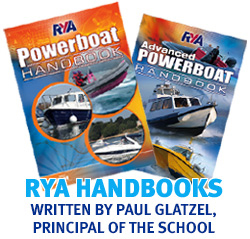 You may have the practical experience to handle a boat safely and capably, but have you got the nautical knowledge, too? For example, what about identifying types of buoys, knots and chart symbols? Thats where Good2GoBoating comes in. Manufactured in the UK, this unique board game is the brainchild of two experienced marine instructors. 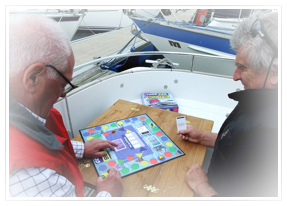 It is based around Royal Yachting Association (RYA) syllabuses and is of direct relevance to sailors and motor boaters alike Good2GoBoating challenges players to sail or motor their boat around the board and be first back into the marina.To do this, they simply have to answer correctly a series of nautical questions. Along the way are penalty cards (focussing on safety) which could hamper their voyage. Best of all though? It’s just great fun for the family!! 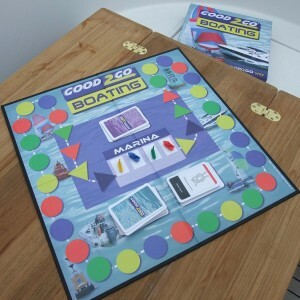 Good2GoBoating has a recommended retail price of £29.95 and is already available from selected retailers. However, online purchasers can take advantage of a special offer price of just £25 (including free P&P to one UK mainland address).